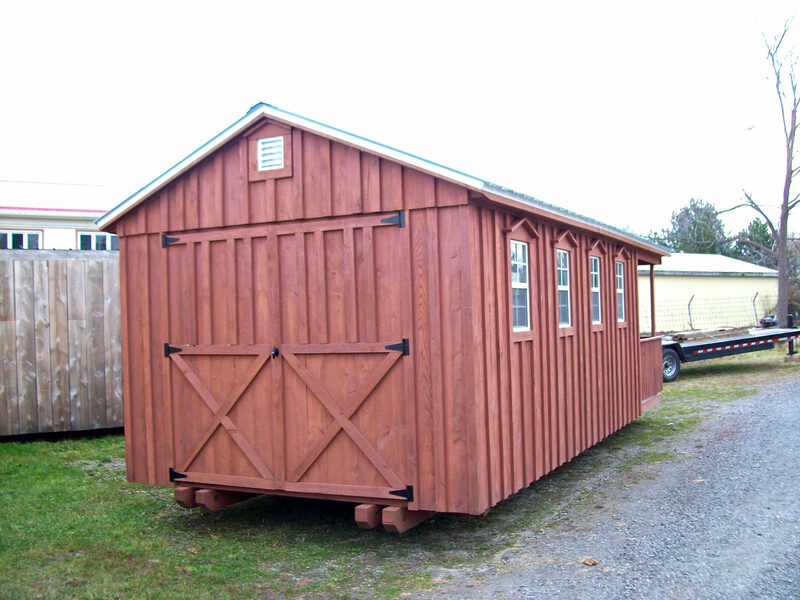 Treatment of Wood - Amish Sheds Inc.
Our sheds may be left untreated and will eventually turn black for that old-fashioned barn board look. 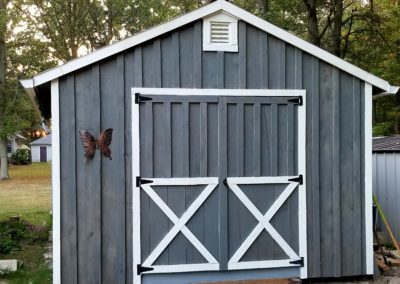 If you choose to paint or stain your shed, consult with your paint specialist for the best product to use. 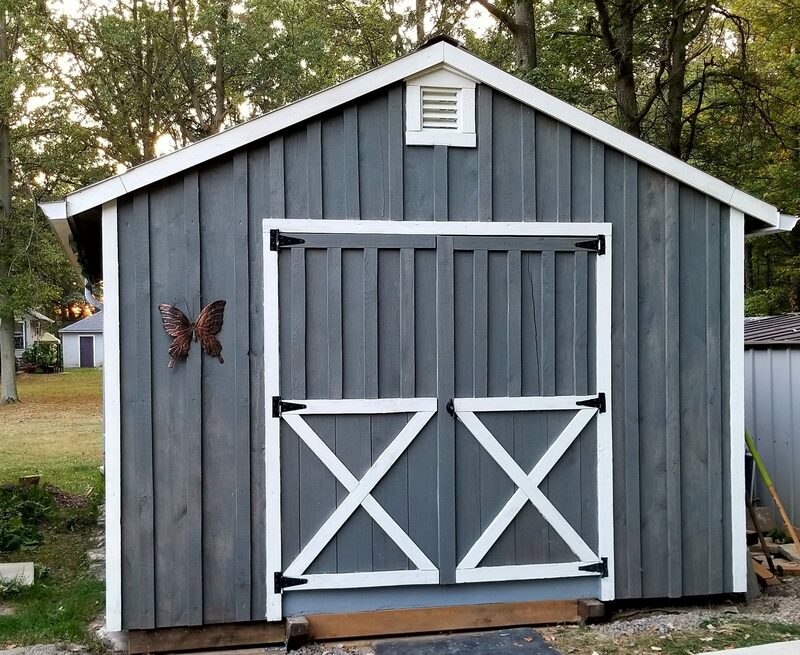 Clients have used Olympic, Minwax, & Sikkens stains with great success and we also recommend a water based, environmental friendly stain from Sansin. 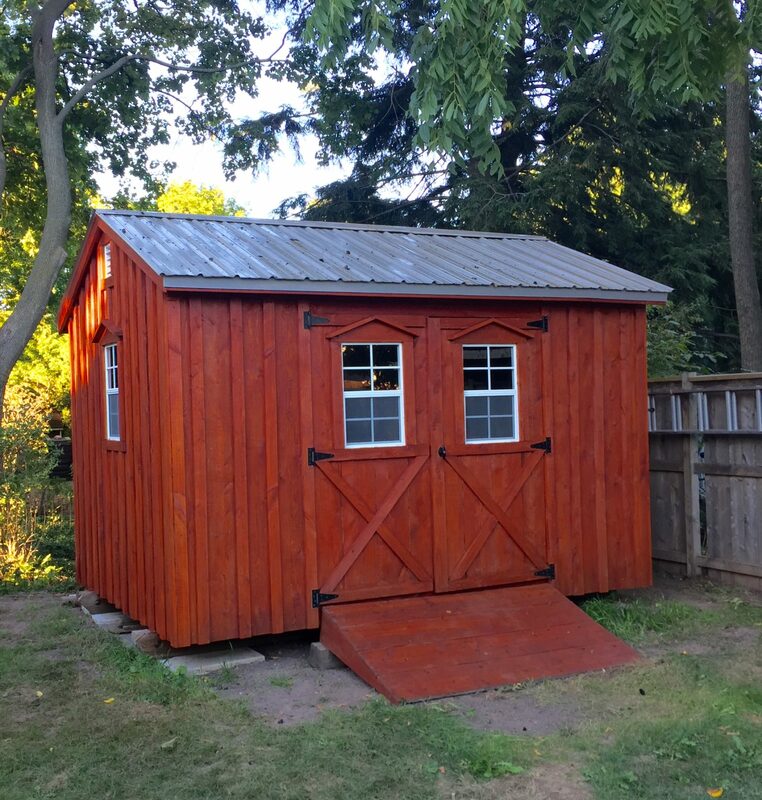 We do offer an exterior wood treatment to protect the wood and help retain its original colour that we apply prior to the delivery so that it comes finished. 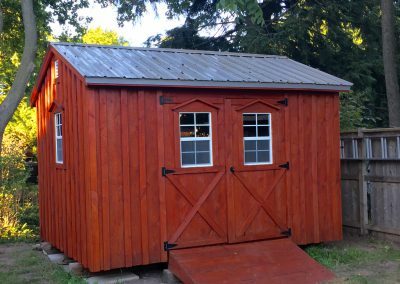 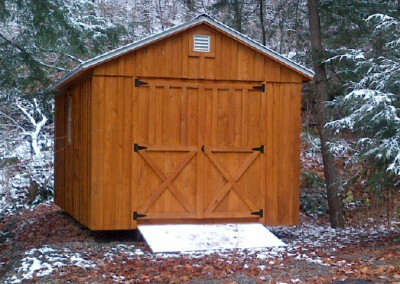 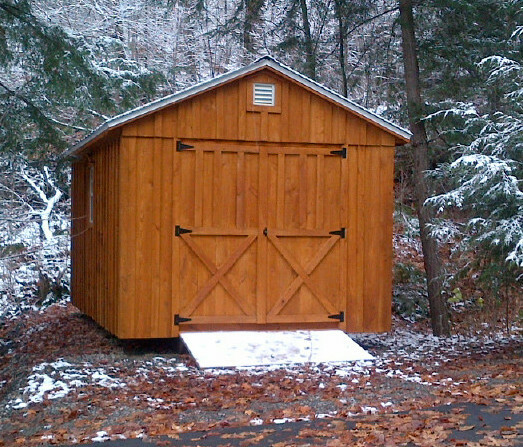 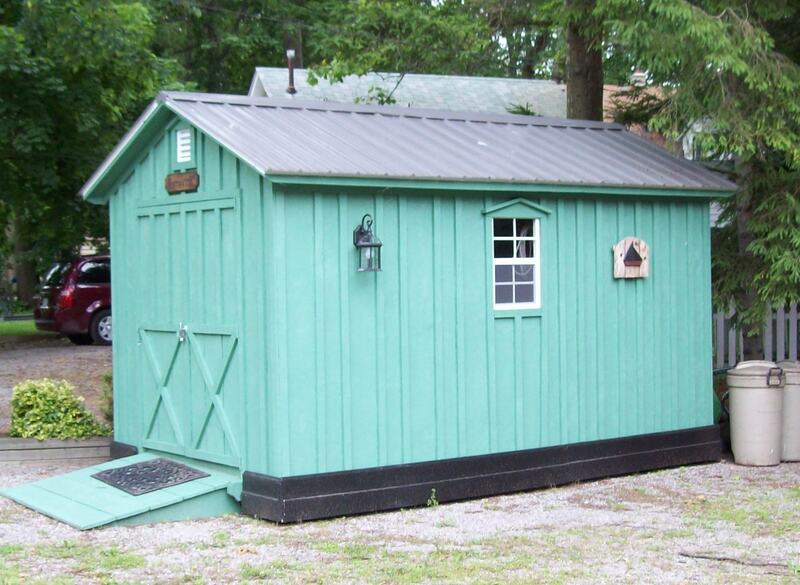 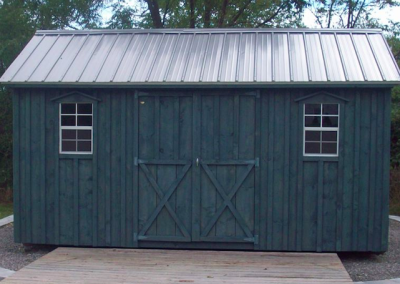 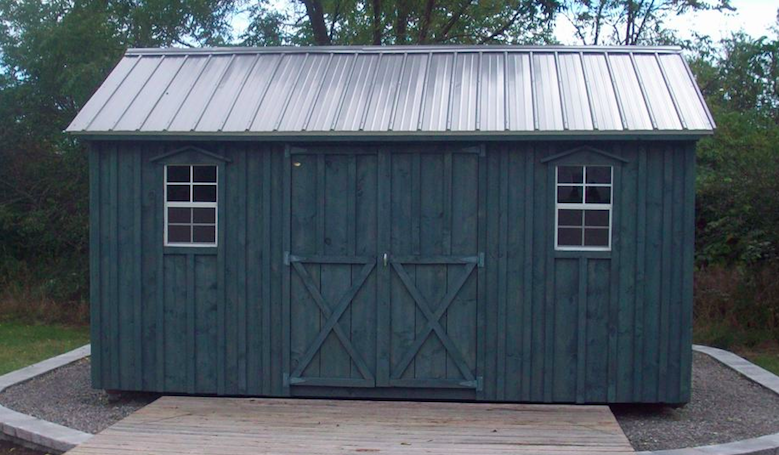 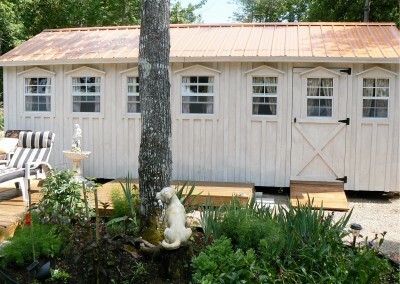 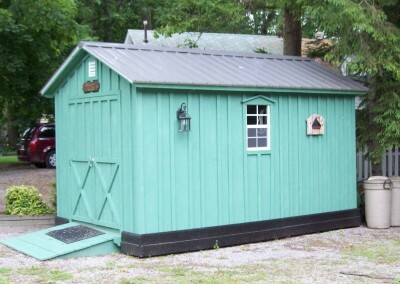 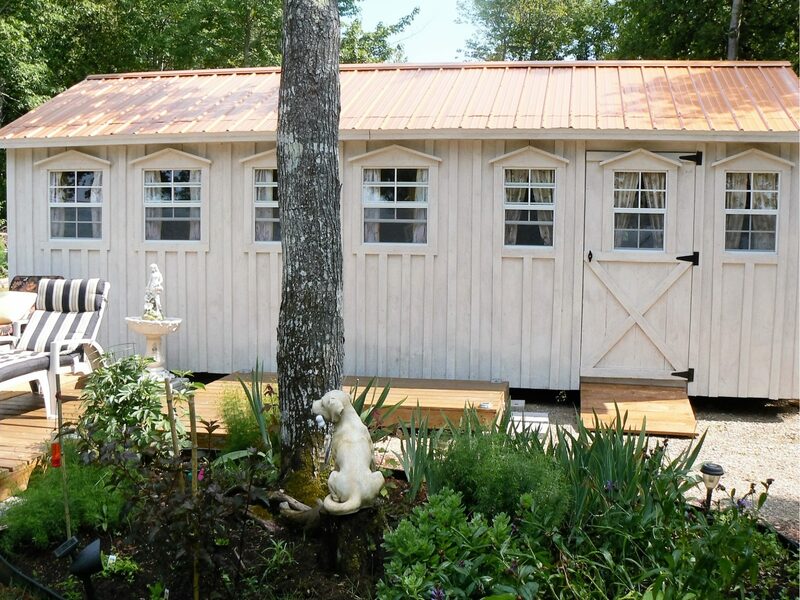 Scroll down for some examples of sheds that have been stained or had other forms of treatment.